A 70-year-old traditional ruler of Buanchor community in Boki Local Government Area of Cross River State, His Royal Highness Henry Okong is dead. 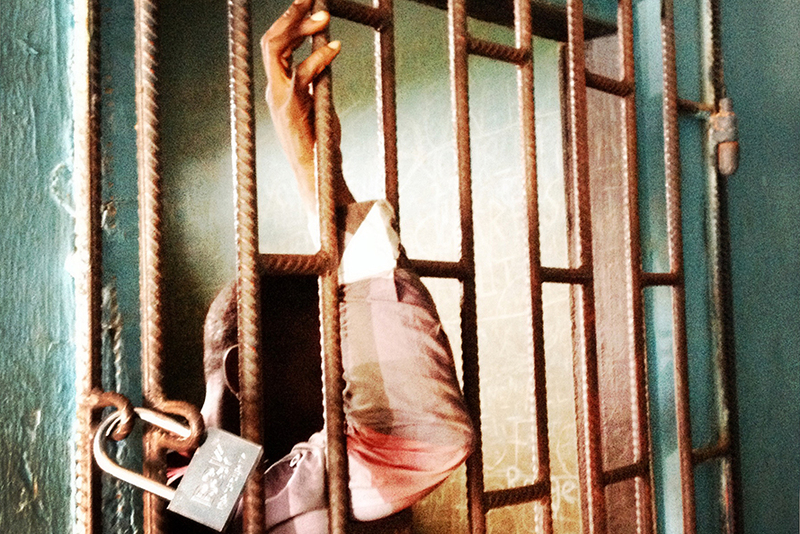 He died of alleged hunger and torture following denial of bail by the Nigeria Police Force in Calabar. The monarch died in the custody of the X-Squad Police at the state Police command headquarters, Calabar. 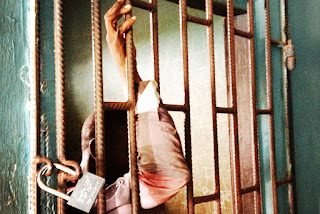 Investigation revealed that he was first arrested on the third of August 2018 by the Police in Okundi, in Boki local government area, in connection to a village mob manhandling of an elderly woman accused of witchcraft. The woman, who was accused of being responsible for the death of several young people in the community, was almost lynched before the intervention of security personnel. Suspected to be behind the mob attack on the aged woman, the Police, according to DAILY POST source picked him up and transferred the matter three days later to the state headquarters in Calabar. “He was reportedly denied access to his family members, good food and healthcare while in detention. He died on 26th August,” our source disclosed. It was also revealed that while in detention, his over 30-year-old son who was sick before his arrest also died. A family member who gave his name simply as Sam, noted that “Chief did not have enough food to eat, and he was sick”. The late monarch’s lawyer, Olivier Osang who was also counsel to other community leaders arrested alongside the village head said that despite the Police not seeing anything connecting his clients to the crime, he was denied bail till his death. “Three weeks ago, when the traditional ruler took ill, he pleaded with the Police authorities, and they took him to their clinic where he was referred to another hospital. The Police authorities refused to grant him bail or take him to the prescribed hospital. “The officer in charge of the case Supol Victor Okonkwo said he could not release the late chief without the authorisation of the Commissioner of Police whom he said was away then on his Sallah holiday. “As I speak to you, the body of the late traditional ruler is not yet released to his community. Nothing was found to suggest that he was culpable to the crime for which he was detained”. When contacted, the state Police Public Relations Officer, DSP Irene Ugbo, who confirmed that the monarch died in Police custody denied the allegation of torture, harassment and starving. “It is not true that the man died of hunger and torture. Being in the cell already is torture, so there’s no how the Police would have tortured him again. “When a suspect is arrested, he’ll be allowed access to his family members who will bring food that will be screened to ensure it’s not poisoned. “The only thing that would have killed him is because of the tension that he will be charged to court; he couldn’t handle it because of the atrocities he has committed in his community. Again, I think he was sick,” she said.